Click on this BBC Report to see a little bit about his story. Jon then did workshops in all the classes from years 1 to 5. 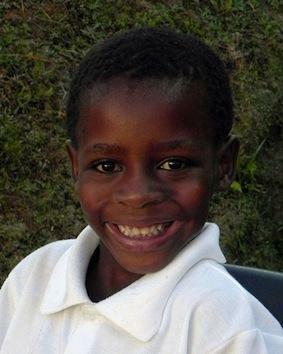 He showed examples of Swaziland children who were unwanted, unloved and in despair but are now fed, clothed, cared for and educated. Penygaer pupils were made aware of the United Nations Convention on the Rights of the Child. (UNCRC). We looked at some of the articles and realised that the school in Swaziland was helping to fulfil the Rights of the Child. 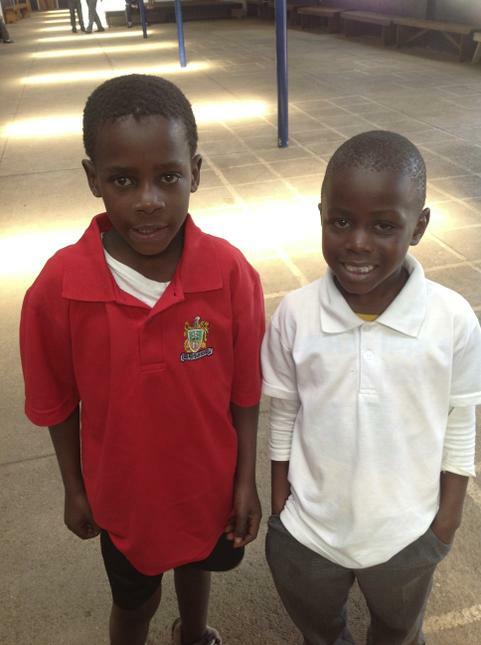 Penygaer School currently sponsors a child in the Bulemba Academy. His name is Enoch Njabulo Matsebulaand. All the school needs to do is raise 264 pounds a year. The school council think of ideas on how raise funds. 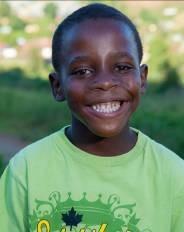 Video for Enoch our sponsored child in Swaziland by Penygaer Primary. 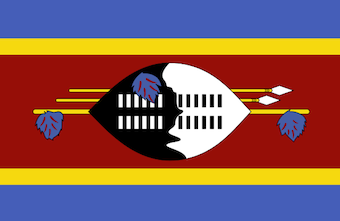 During an assembly in March 2014 we received this interview of Enoch from Swaziland. 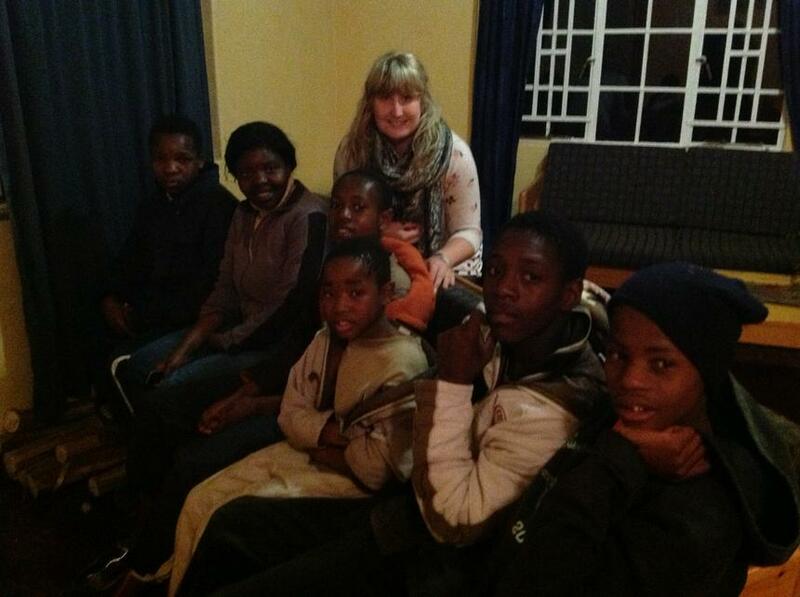 BBC news report on the Skinner's work in Swaziland for Challenge and Bulembu Ministries. 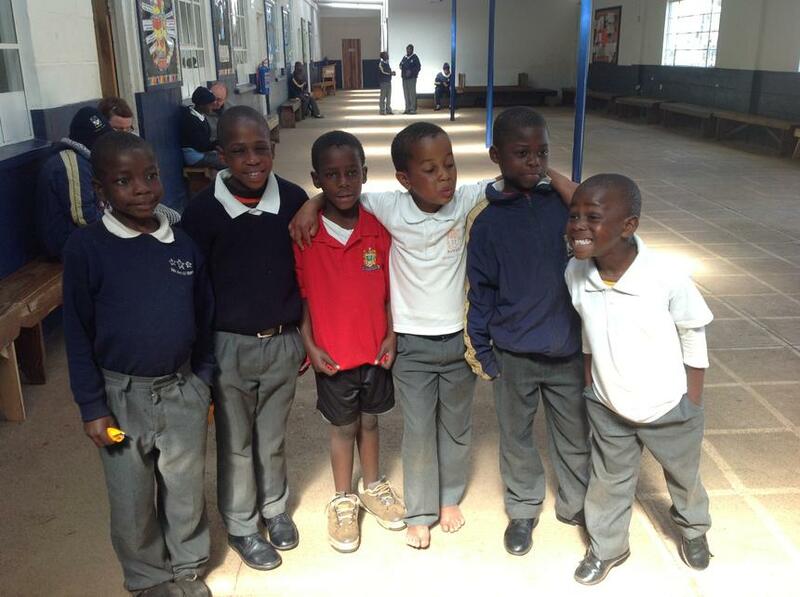 Bulembu Christian Academy (BCA) currently a thriving school capacity of 500, taken at the end of our first academic year. This was a completely derelict school uesd as cowsheds - now full of happy kids learning and growing in safety.